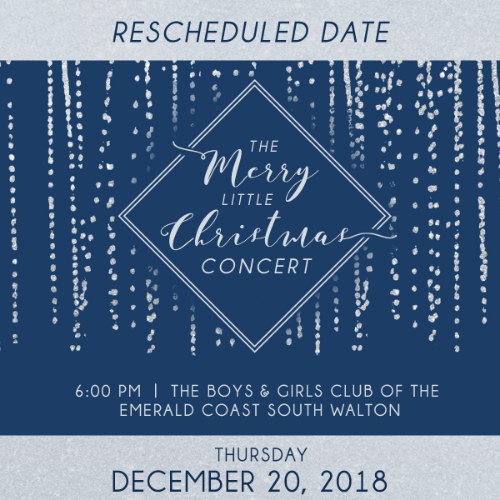 The Boys and Girls Clubs of the Emerald Coast invite you to the Merry Little Christmas Concert on Dec. 20 at the South Walton Club. Enjoy the sounds of the season featuring Chris Alvarado, Jacob Mohr, Jessie Ritter and other local musicians. General Admission seating is ($35) and VIP reserved seating ($50) tickets are available for the event, and all guests will enjoy heavy hors d’oeuvres. Additionally, VIP guests will have premium seating at the concert and receive a complimentary glass of champagne. A cash bar will also be available. Guests can do last-minute holiday shopping with a silent auction featuring gift ideas for everyone on your list. A portion of the proceeds from the event will benefit The Boys and Girls Clubs of Bay County in an effort to revitalize programs impacted by Hurricane Michael. Sponsorships for this event are available. To learn how your business can be involved, please contact [email protected]. 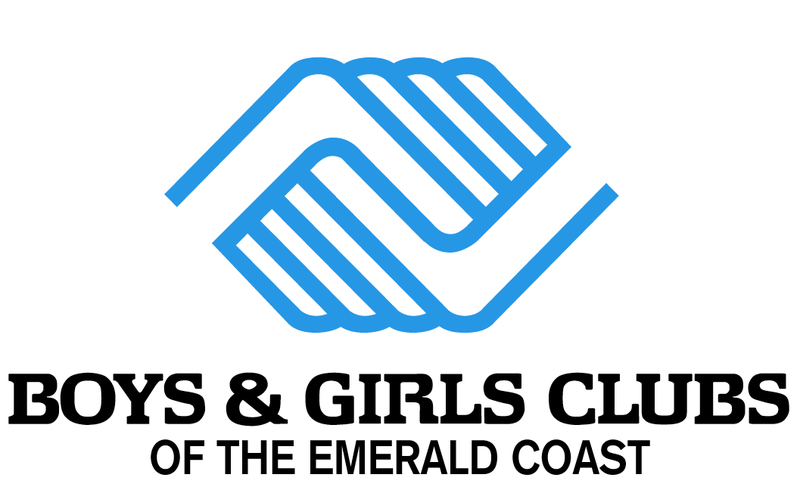 To learn more about The Boys & Girls Clubs of the Emerald Coast, visit www.emeraldcoastbgc.org. *No outside chairs, food or beverages will be permitted. Seating will be provided. Parking will be available on site. Parking available on- site at Boys and Girls Club of South Walton 427 Greenway Trail.